The Ace Attorney anime finally debuted a few hours ago. Now the question is, how long will it run for? 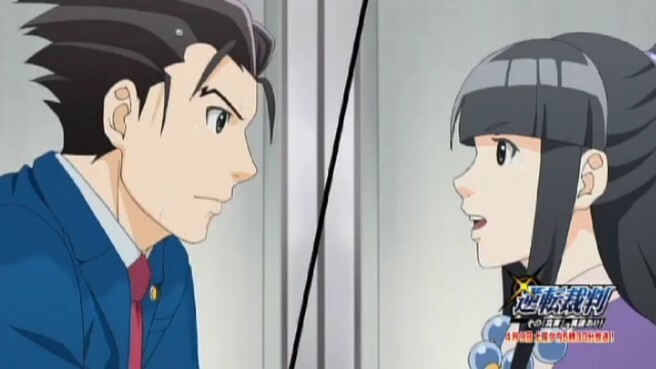 A comment from Capcom’s Shu Takumi indicates that the Ace Attorney anime will be around for half a year. That probably means we can count on a little over 20 episodes.